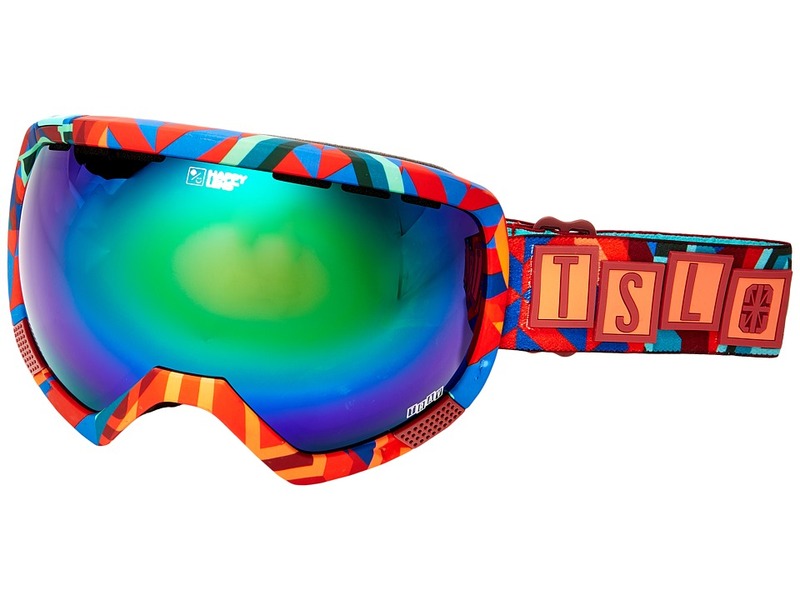 If you are ready to tour the world, these shades will take you places. Custom built from luxurious propionate. Handsome and tough with a high back temple. Metal nose grille. 8 x 4 Base ARC lenses. Sturdy temples with spoiler and metal details. Sturdy 8mm hinge. 100 percent UV protection. Frame measures: 64-14.5-122. Fits like a glove and follows you into the mix. Built from bomb-proof . 8 base lenses. Built-in hinge system. 100 percent UV protection. Imported. 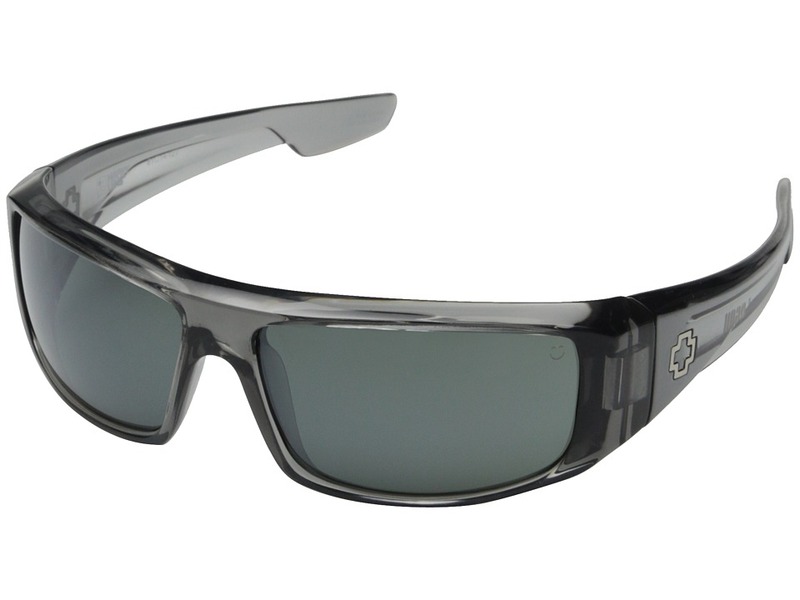 Take a trip to the future with the fresh flash of the Flynn from Spy Optic! Handcrafted from luxurious acetate materials for a one-of-a-kind look. 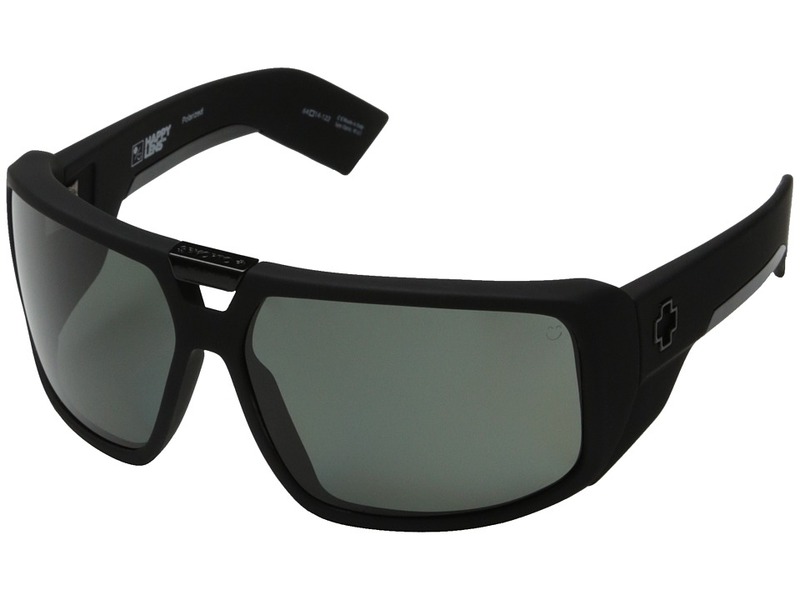 Spy Optic logo details built into side temples. 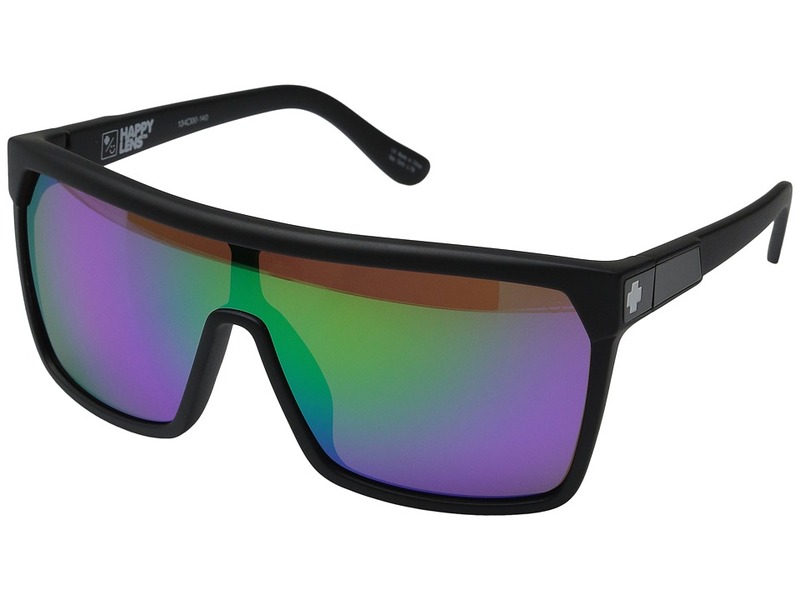 Four-base lens curvature for straight-up fashion purists. Single shield lens for a bold, uncompromising look. Five barrel hinge system for added durability. 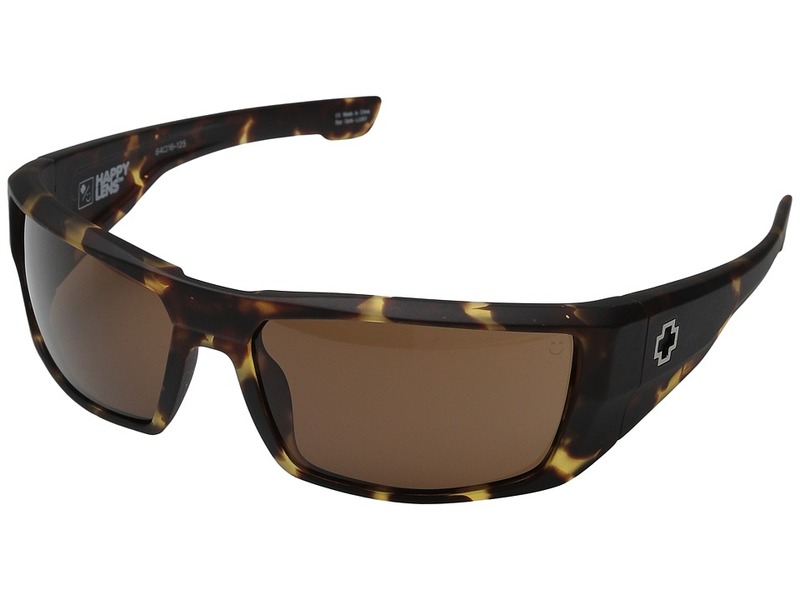 Offers 100 percent UV protection. 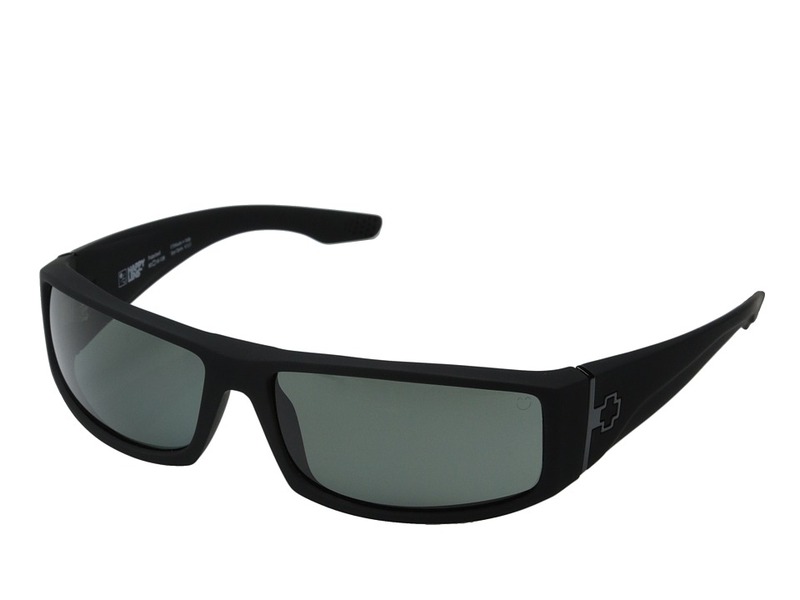 Dimensions: Frame Width: 142mm. Lens: 48.5mm high x 57mm wide. Bridge: 9mm. Temple Length: 136mm. 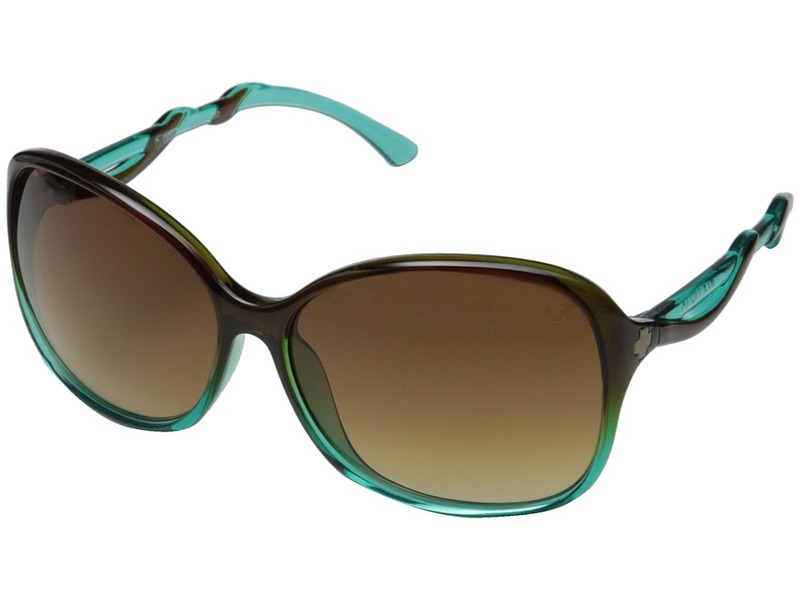 Feel fierce and utterly feminine in these fantastically fresh Fiona sunglasses from Spy Optic. Grilamid materials are bomb-proof, ensuring lasting durability. Six-base lens curvature for a classic look that still has curves. Three-barrel hinge system for dependable use. Wrap-around detail on temples create a sleek organic look. 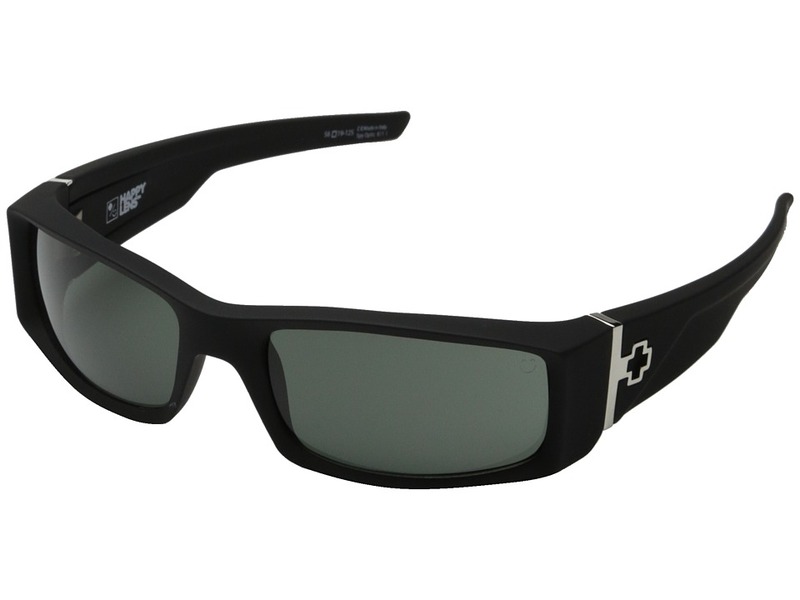 Custom metal details accent the temples. 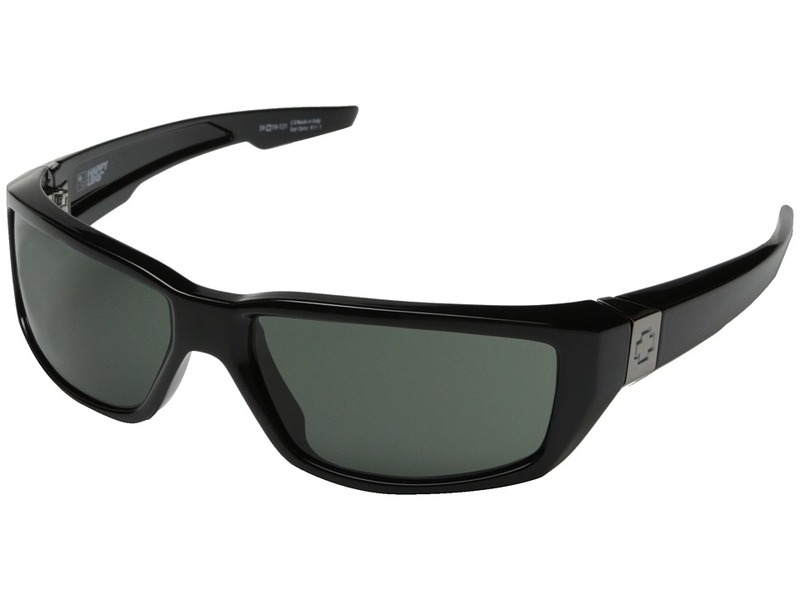 Offers 100 percent UV protection.